This summer has been crazy! We have had more wildfires than I remember in recent history! The winds have been high and the smoky air has been bad! It has also been the driest September on record here in Utah. There is rain in the forecast and I can't say I'm disappointed! But I'm sure there will be sunny days again soon. One reason I love a sunny day is because of fun color-changing looks from Del Sol. The sun makes a perfectly fun look turn into something fantastic! It doesn't matter whether you're in the dead of winter in Wyoming or in the heart of the tropics in St. Tropez, as long as the sun is strong enough to also make a shadow, it's strong enough to turn Del Sol products into an amazing array of color in less than 60 seconds! Just being in the sun for 20 minutes, enjoying the feeling of being nourished and warmed is so therapeutic. Scientific studies show that 20 minutes of good sunlight is great for your health! 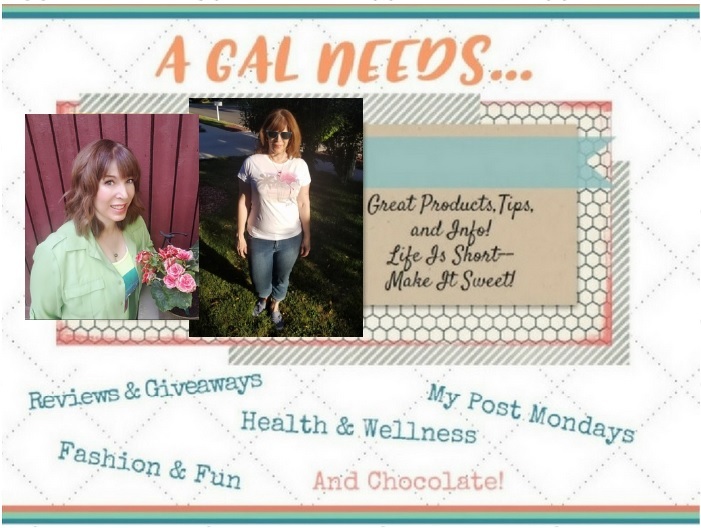 This site accepts product samples for review purposes. Affiliate and non-affiliate links are used for your reference. Thanks so much for your support of this site! Do you know someone who might need a little bit of cheering up? Maybe a good dose of sunshine is what they need! I'd love to hear about someone you know who needs encouragement to come out of the artificial light one finds indoors to the nourishing light of the sun! It could make the difference between crippling depression and being fully functional and happy! In other words, Del Sol would make a great gift! 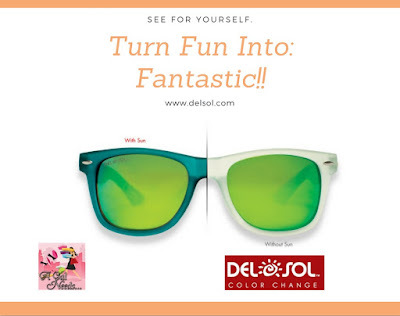 The gift could be as simple as a nail polish, starting at $10.00 to the most awesome sunnies ever--Solize Sunglasses! The new looks are so much fun this year! Check out the new colors of nail polish this season! 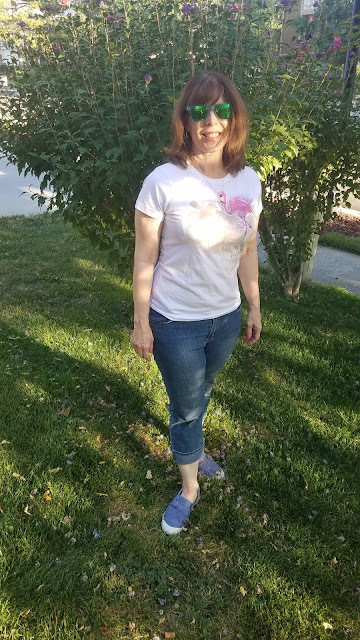 And look at me enjoying my Solize Sunnies called "Summer's Gone" and my Watercolor Flamingo Tee! This was taken more towards the evening, but the colors still came on strong! shipping/handling and you'll receive your new sunnies in the mail. It's that easy! It's quite a guarantee for polarized, stylish and glare-resistant shades. One of the most popular items at Del Sol is the nail lacquer. It is the most colorful, stylish, and long-lasting polish anywhere. The secret is to apply a primer under and a top coat over the color. You will have a manicure that will last for days! Each bottle of color is $10.00, which is quite a good deal because it is actually 2 colors! One more thing! 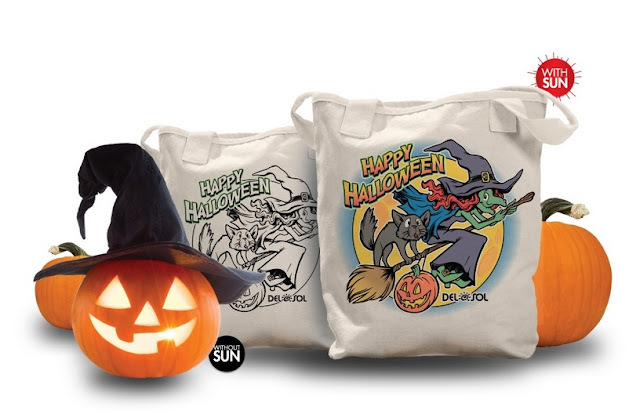 While supplies last, you will receive a free trick or treat bag that changes color with a $10 order! And if you want 35% discount on your entire order, use this link to shop! 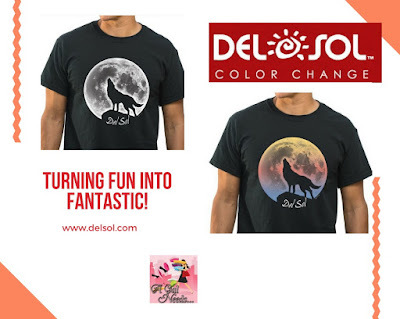 I think you'll agree that Del Sol really does turn fun into fantastic! !